Amanda Levete is our 2015 MPavilion architect, and a founder and principal of AL_A, an award-winning design and architecture studio based in London. 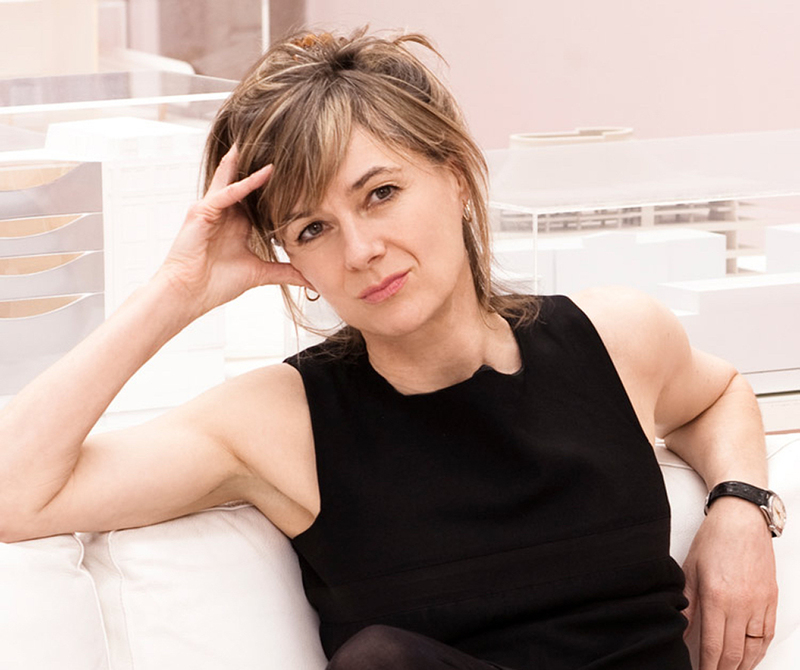 Her practice—recently commissioned for the highly anticipated expansion of the Victoria and Albert Museum in London—is widely regarded as having challenged and advanced the agenda for architecture in the twenty-first century. Amanda trained at the Architectural Association and worked for Richard Rogers before joining Future Systems as a partner in 1989, where she realised groundbreaking buildings including the Media Centre at Lord’s Cricket Ground and Selfridges department store in Birmingham.